Build of 230m² on a 1200m² plot. Luxury 4 bedroomed, very private villa, built to high standards with high quality materials in the very sought after area El Tosalet in Javea. It consists of a spacious lounge diner, fully fitted new kitchen, 4 bedrooms, 3 new bathrooms, a toilet and a beautiful naya. Heating and airconditioning throughout. 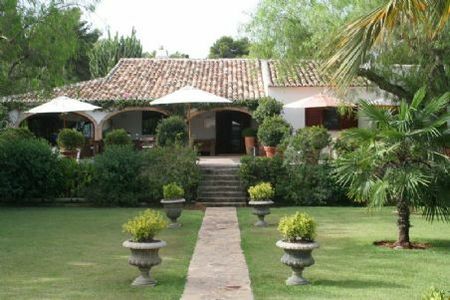 Wonderful landscaped gardens several covered and uncovered terraces and a very charming patio. Pool, carport. MAKE AN OFFER!